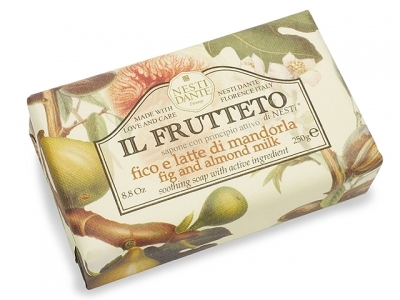 w/ Shea Butter 7 oz. 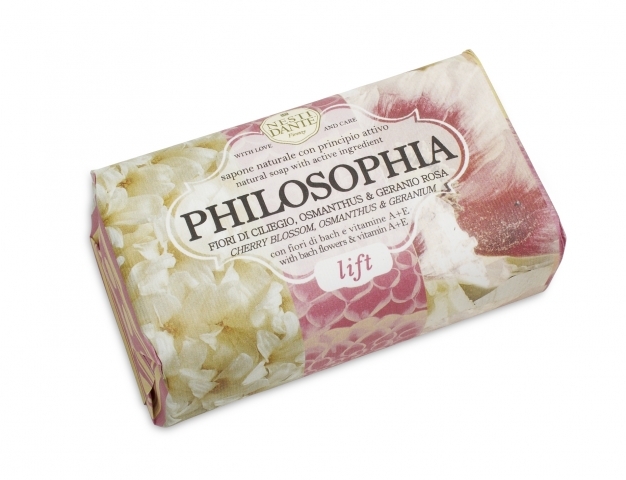 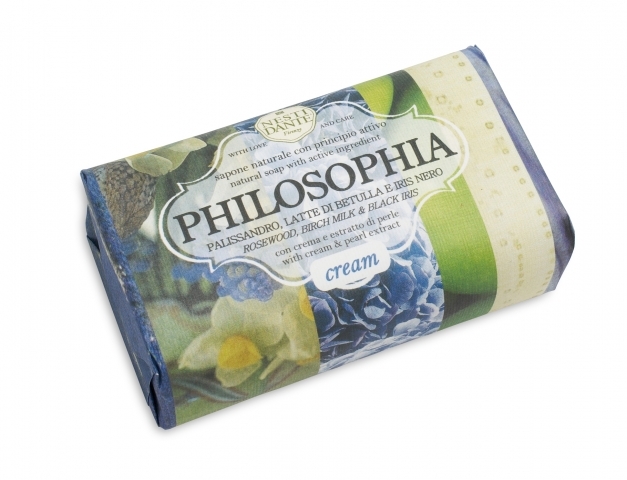 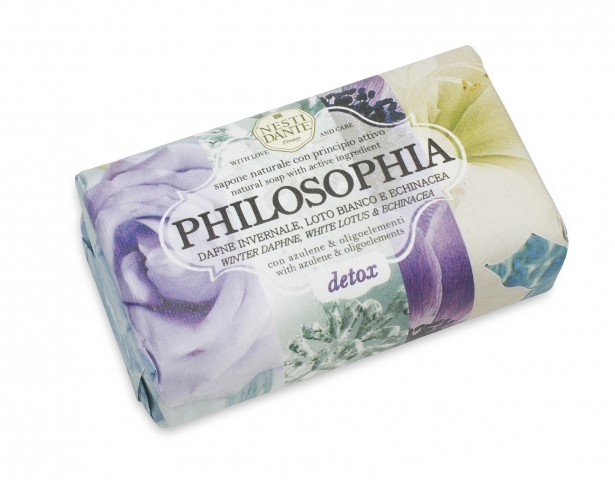 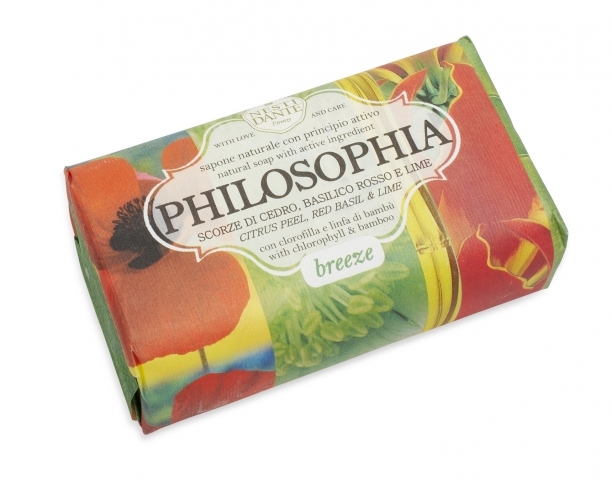 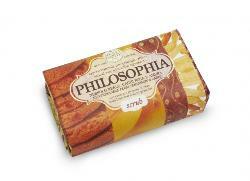 The love for the beauty of nature and the benefits it offers is the inspiration for Philosophia. 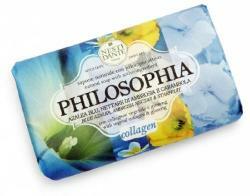 role to play in one’s daily skincare routine. Beautifully wrapped in colorful Florentine paper. 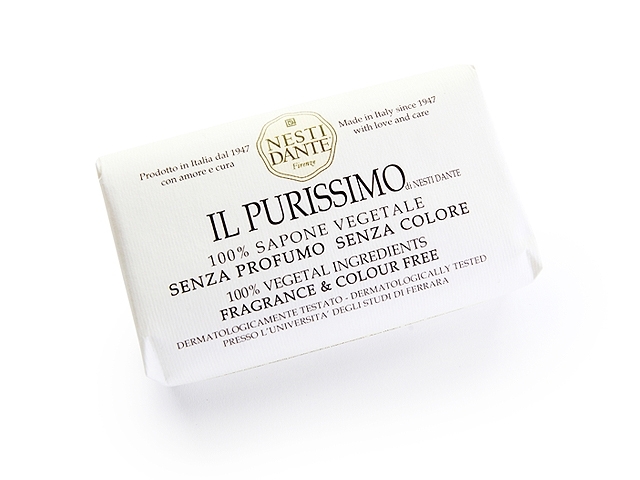 of Noble Iris - the floral emblem of Florence. 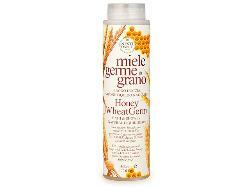 importantly does not contain Sodium Laureth Sulphate or any other harsh synthetic agents. 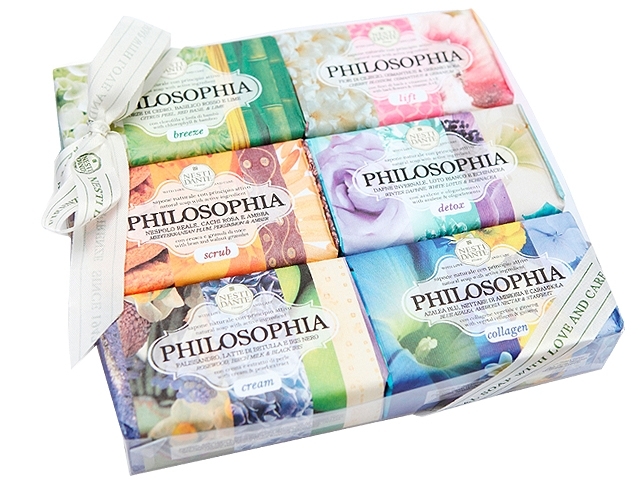 those who prefer natural products. delicate skin. 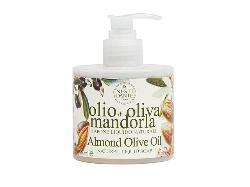 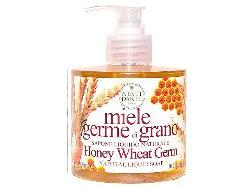 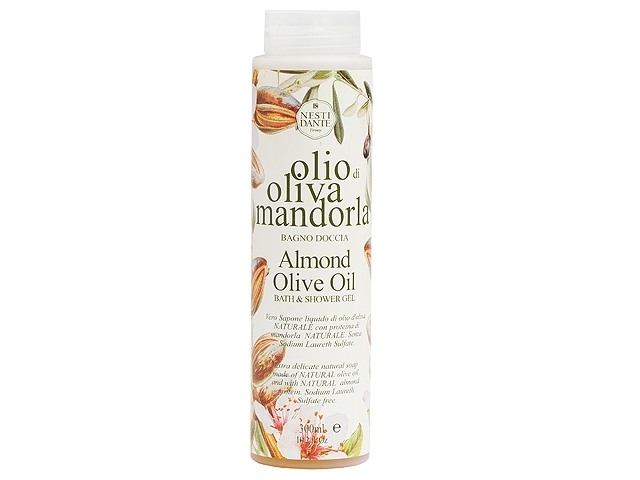 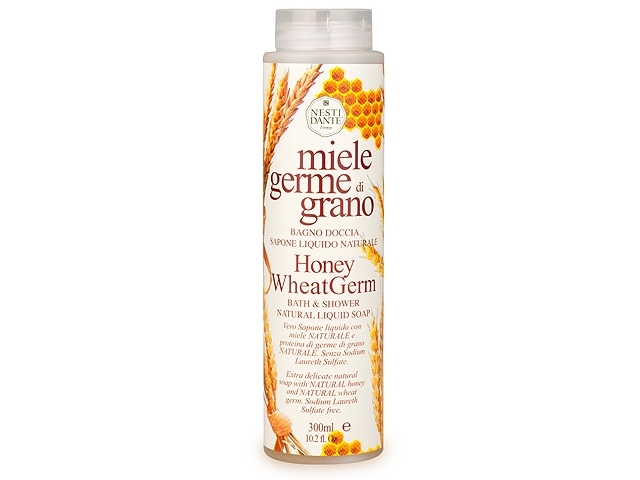 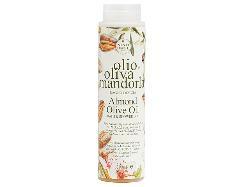 Recommended for those who prefer natural products. 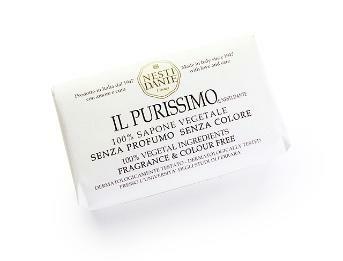 ingredients which are sourced locally from the fragrant hills of Tuscany. 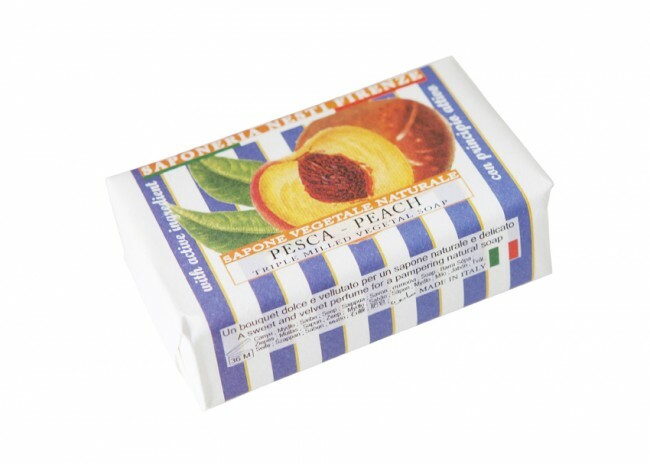 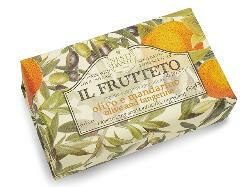 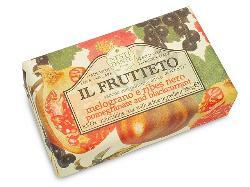 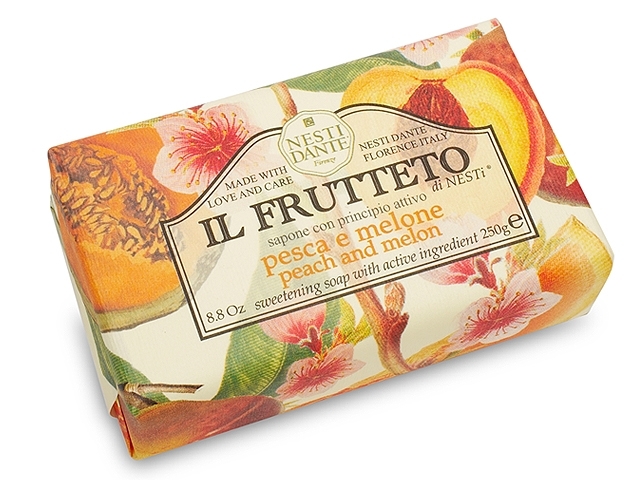 Italian Peach Bar Soap 150 gr - 5.3 oz. 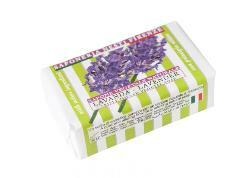 Italian Lavender Bar Soap 150 gr. 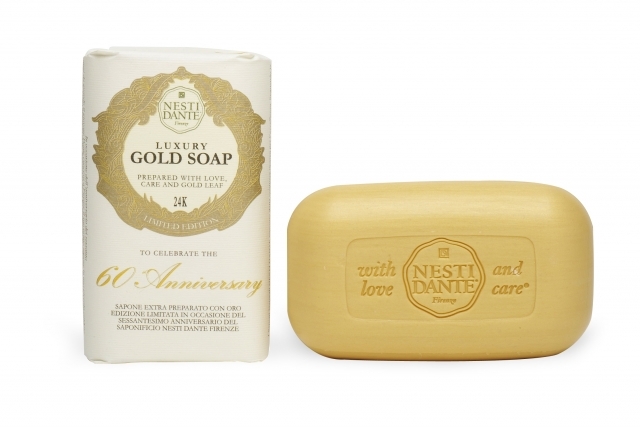 - 5.3 oz. 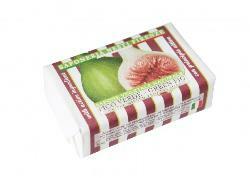 Italian Green Fig Bar Soap 150 gr. - 5.3 oz. 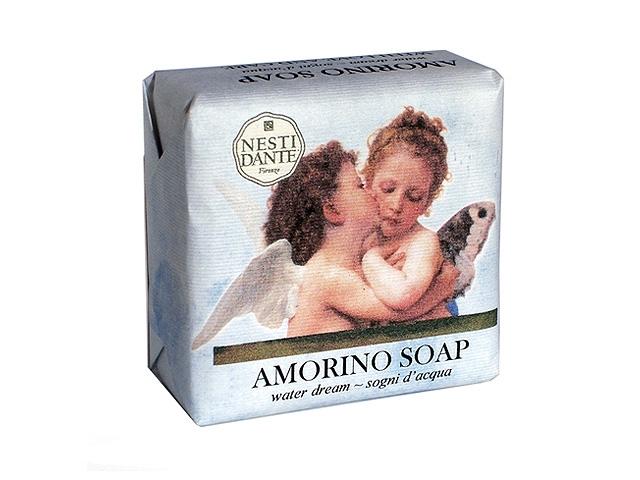 beans, shea butter, orange blossom, coffee cream and peppermint. 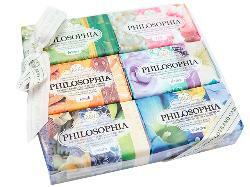 Indulge your senses !! 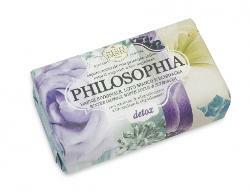 as relaxing the mind. 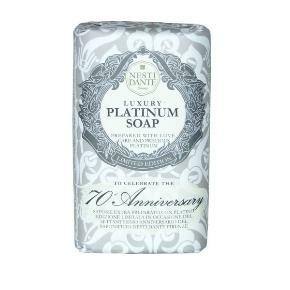 Bar Size 150 grams. 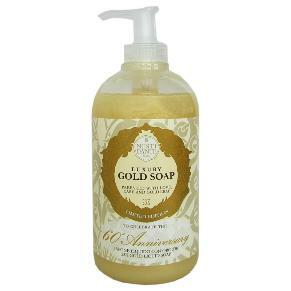 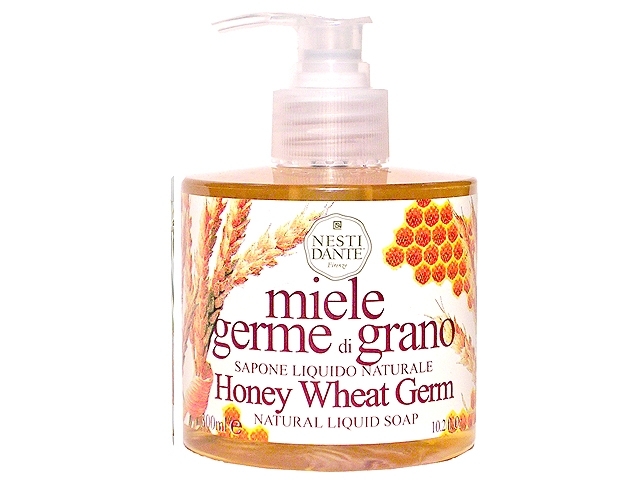 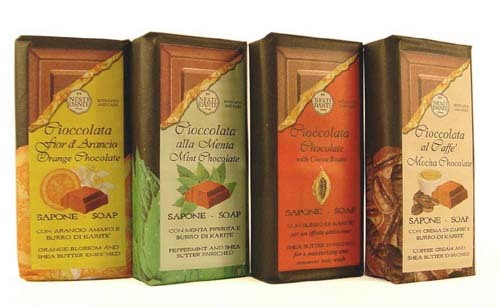 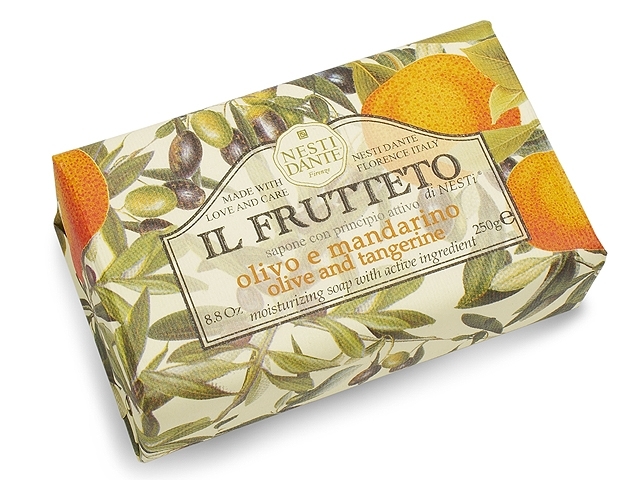 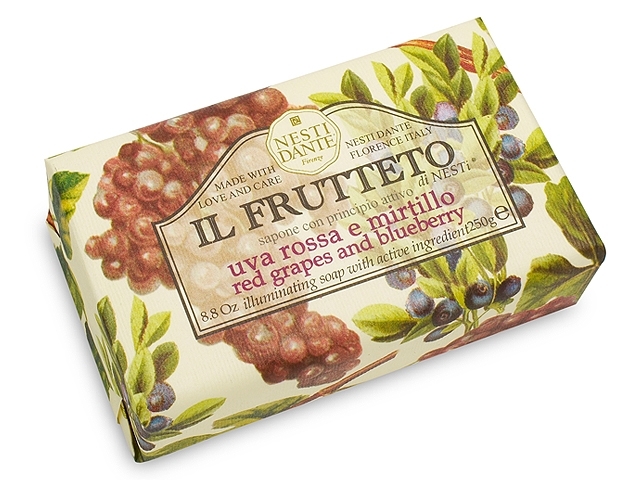 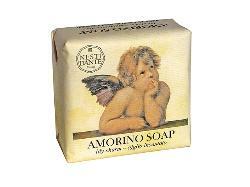 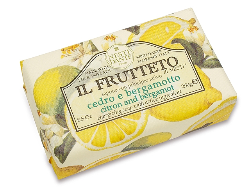 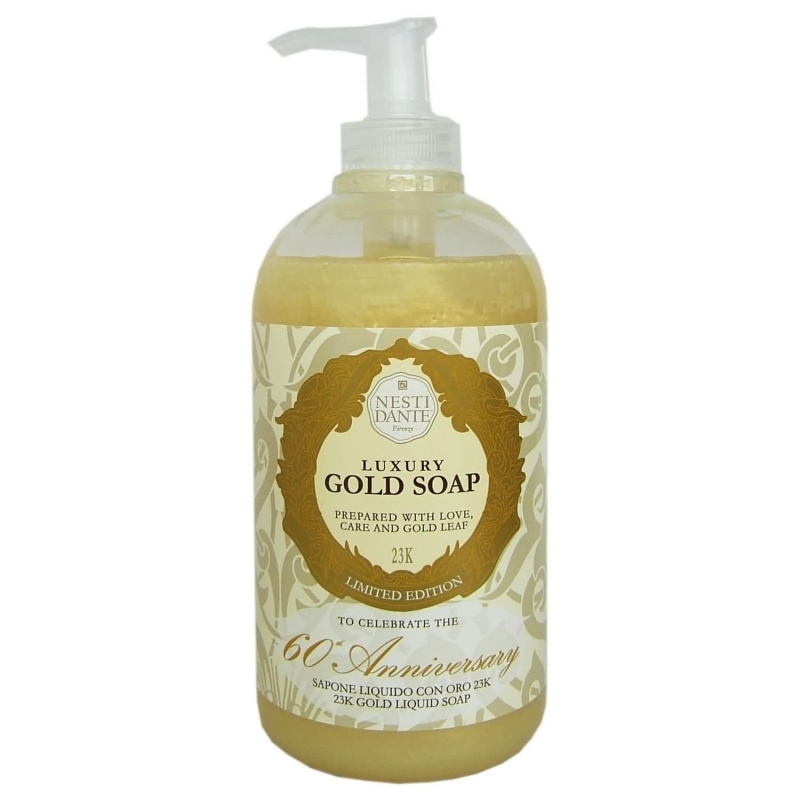 soap bars inspired by Italian traditional skin care. 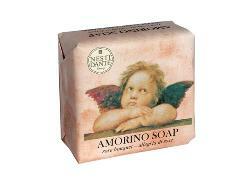 including babies and moms to be. 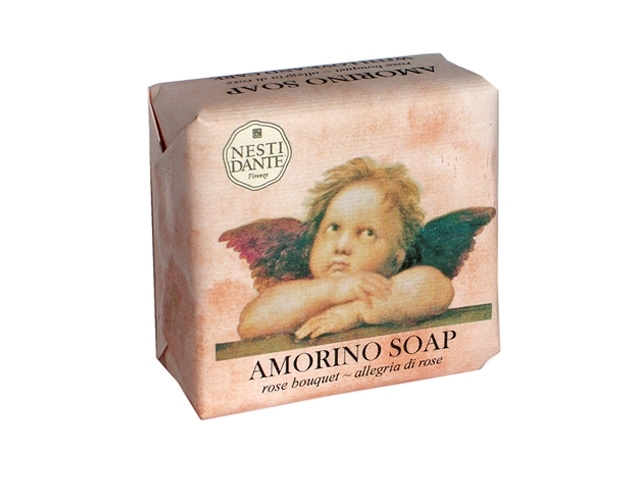 Made with love and care in Florence, Italy. 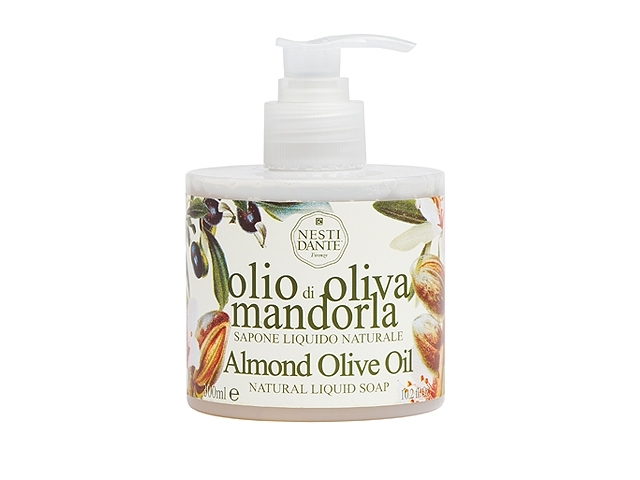 BY NESTI DANTE, 300 ml.